Making good on its previously stated plan to expand farther into Hampton Roads, a Richmond-based bank has found a spot for its first location in Virginia Beach. Virginia Commonwealth Bank is looking to open a branch two blocks from the coastal city’s oceanfront at 300 32nd St., a 5,100-square-foot space that was formerly home to a Monarch Bank location. CEO Randy Greene said the bank is taking an additional 1,900 square feet in an adjacent space for a commercial lending office. Richmond-based Union Bank & Trust had once eyed the same space for a branch, but later scrapped that plan and has since made a larger push into the Southside of Hampton Roads via its acquisition of Xenith Bank. 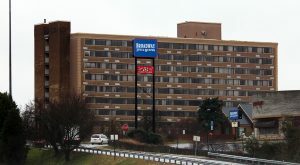 The building is owned by Gold Key | PHR, a developer in Virginia Beach run by Bruce Thompson. 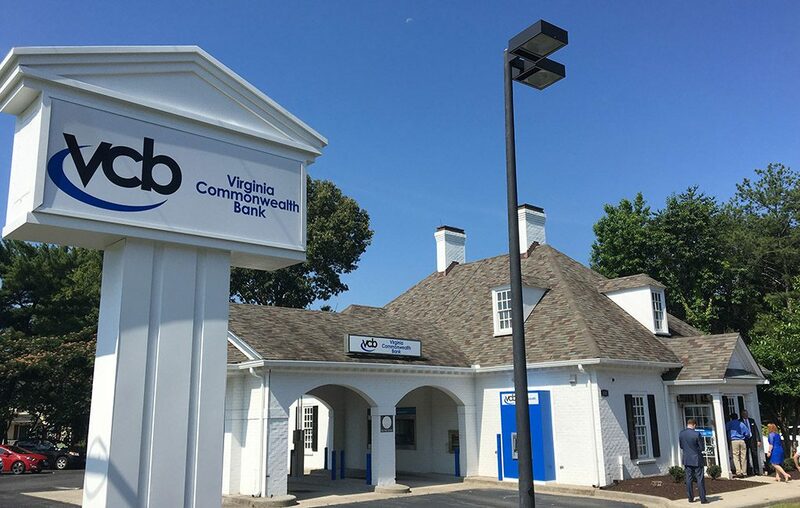 VCB’s push eastward is an effort to take advantage of rampant consolidation in recent years that stripped the Hampton Roads market of many of its smaller, so-called community banks. Aside from Towne and Union, the only other smaller regional bank with a sizable presence in Hampton Roads is Hampton-based Old Point National Bank. VCB’s first big step toward expansion came earlier this year when it hired Hampton Roads banking veteran Ed Putney to serve as its market president there. 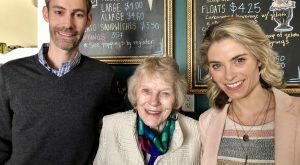 Putney, a University of Richmond grad, was most recently with TowneBank, following time at Monarch Bank, Bank of Hampton Roads and its predecessor Gateway Bank. Putney said this week the bank is on the hunt for talent in Hampton Roads and is in discussion with several prospects. 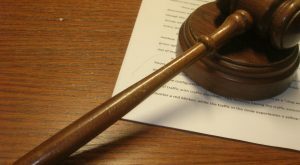 The bank will go after commercial loans, commercial real estate loans and small business clients, as well as residential mortgages and wealth management. VCB has been in growth mode since its 2017 merger with Bank of Lancaster. It is now approaching $1 billion in assets and has continued to lure talent from competitors. It has 18 locations spanning Richmond and the Tri-Cities across to the Northern Neck, and one in Suffolk. 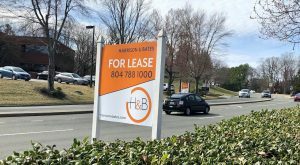 It has since continued to expand its presence in Richmond, as it recently signed on for an office at the Westhampton on Grove, a mixed-use project rising where the Westhampton Theater once stood. That space will serve as the new headquarters for its wealth management arm, VCB Financial Group, which historically has been based in Kilmarnock.